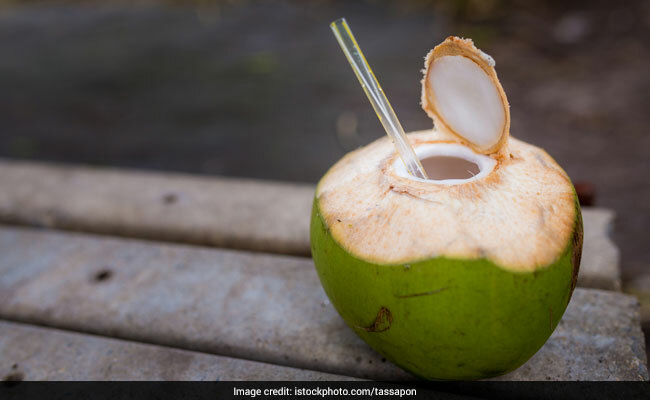 Coconut Water Is All You Need: 5 Health Benefits You Shouldn't Miss! 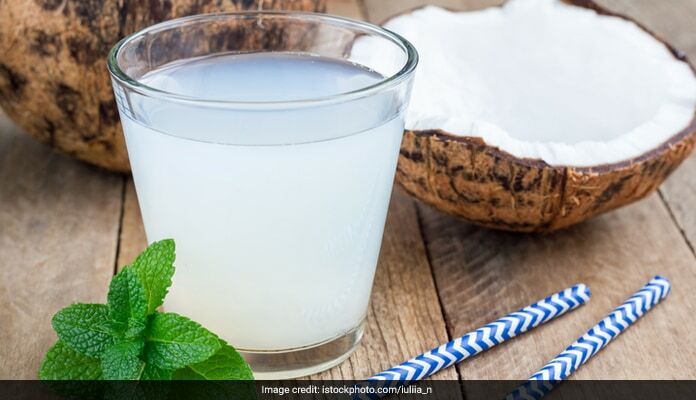 Home » Living Healthy » Coconut Water Is All You Need: 5 Health Benefits You Shouldn't Miss! Coconut water boosts the immune system and at the same time has anti-ageing and anti-cancer effects. Here are a few benefits you shouldn't miss. Coconut water is not just a refreshing and delicious beverage but has abundant other benefits to offer. Ranging from antioxidants, amino acids, vitamin C and minerals like iron and calcium, coconut water has a lot more in store. It boosts the immune system and at the same has anti-ageing and anti-cancer effects. A 2012 study published in the Journal of the International Society of Sports Nutrition found out that coconut water has the same positive effect as sports drinks. Being rich in carbohydrates, coconut water is a great source of energy for both kids and adults. Make sure you go for the natural coconut water and not its bottled version. Here are a few points that will make you a die heart coconut lover in no time. Being rich in vitamin C, potassium and magnesium content, coconut water helps in controlling high blood pressure. A study published in the West Indian Medical Journal in 2005 also found that coconut water helps control hypertension. 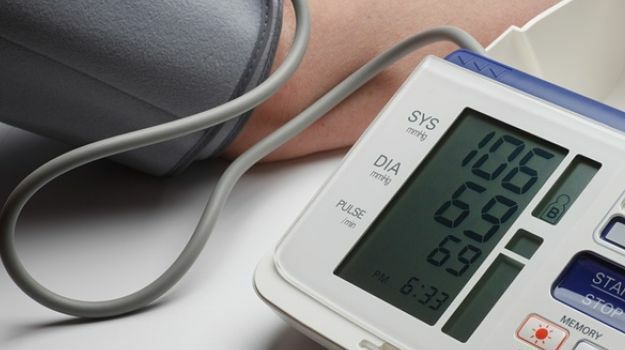 Balancing out the negative effects of sodium, it helps keep the blood pressure in control. Coconut water keeps blood pressure under control. 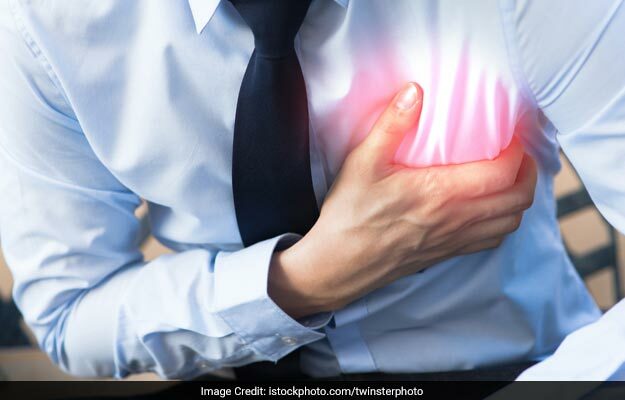 Coconut water has various cardio protective benefits as it keeps cholesterol levels under control and reduces the possibility of a heart attack. According to a 2012 study published in the Journal of Medicinal Food, coconut water has beneficial effects on lipid metabolism to counteract increased total cholesterol and very low-density lipoproteins (VLDL). Due to low fat content, coconut water is healthy drink. It reduces appetite and makes you feel full, thus resulting in weight loss. Coconut water has varied benefits to offer. If you are one of those who constantly face indigestion, coconut water is the most apt drink for you. It has a cooling effect and is rich in fiber which cures indigestion. If you have acne and skin pigmentation, applying coconut water on your face can make it charming again. The drink has skin repair properties and can even be applied to hands and nails. Applying coconut water on your hair can bring that young shine back to your hair and make it as smooth and silky as ever. Grab your coconut drink right away!